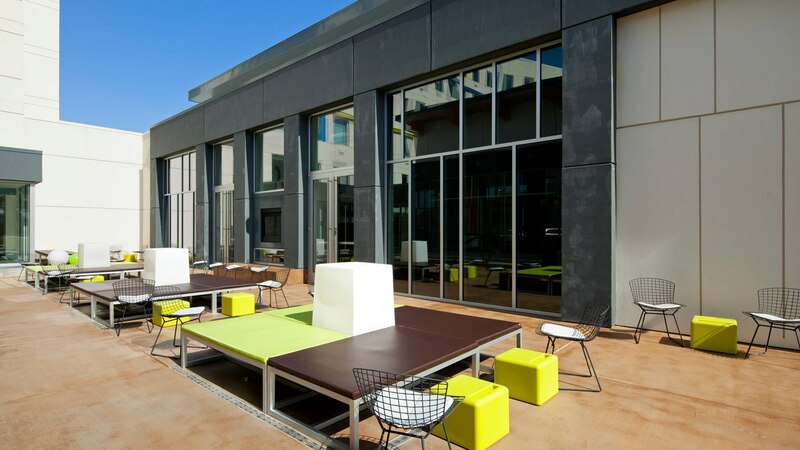 Located immediately adjacent to the Reno-Tahoe International Airport, the 164 key Aloft hotel will be the first tech-forward lifestyle hotel catering to Reno’s growing market. 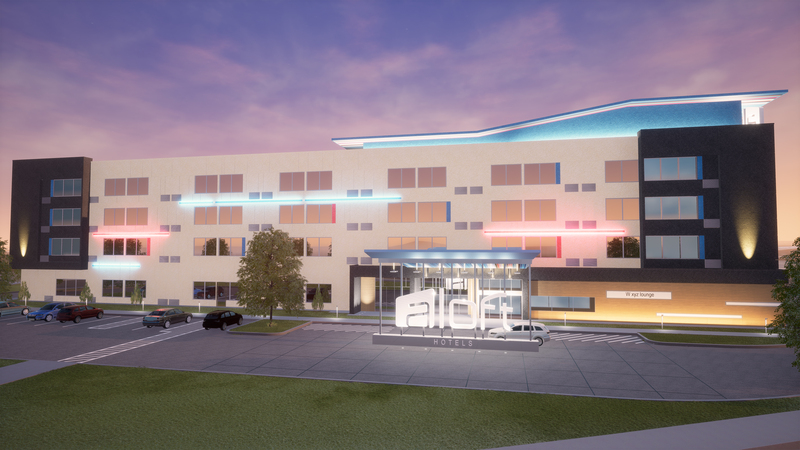 Aloft is a fast-growing boutique hotel brand under the Marriott International umbrella that especially targets millennial and business travelers. The concept features a highly stylized urban look with plenty of amenities as well as a heavy emphasis on technology and a social-friendly atmosphere. Construction has started with a targeted opening in early 2020. Reno is in the midst of a renaissance, handily outperforming the state, region and nation in many growth metrics, including population growth, which has grown at a CAGR of +6.8% since 2010. Tesla Motors is opening a new $5 billion, 10 million sf battery factory that will further improve job and income growth, and an abundance of job opportunities, including 6,500 from that factory alone, are expected to further boost in-migration to the area. Reno has benefitted from other large corporate investments over the past year, with nearly 2.5 million sf of industrial construction completed in 2015 for growing national companies including Petco and Jet.com. Apple has committed to doubling the size of its existing data center in the Reno Technology Park, and others, including Switch, Amazon, Walmart, and Ebay, have recently made significant commitments to their infrastructure within the area. Reno will continue to benefit from Nevada’s incredibly business-friendly climate, which is attracting start-ups and companies looking to relocate due to its lack of corporate and personal income tax and relatively low costs of construction.